Italian outfit Trident has named former Red Bull junior Niko Kari as its first signing for the 2019 FIA Formula 3 season. 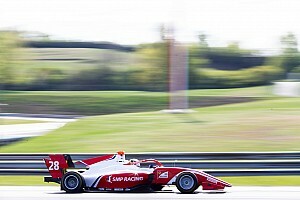 Kari, who had joined the energy drink giant's junior programme after taking the 2015 SMP F4 title, was a race winner in his sole European F3 campaign, as well as in FIA F3's main predecessor GP3. “Niko has the potential needed to aim for the title and make to step to the major racing series, in line with his skills,” Trident team manager Giacomo Ricci said. 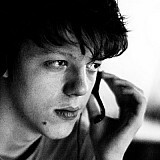 Kari was released by Red Bull after his debut season in GP3 in 2017. 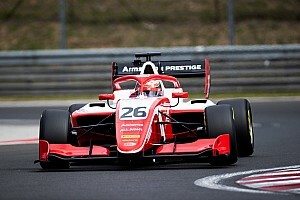 The Finn returned to the category last year, but couldn't add to his sole win from the year before and cut the campaign short to contest a pair of FIA Formula 2 rounds instead. 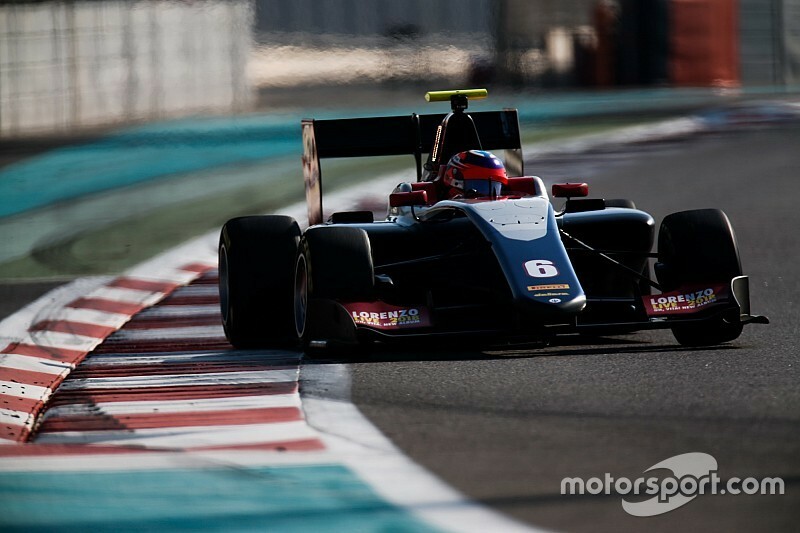 He linked up with Trident for the post-season GP3 testing in Abu Dhabi, and set the overall fastest time of the test. 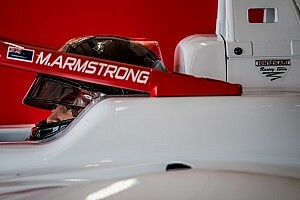 “I am excited to race under the Trident banner in the 2019 FIA Formula 3 Championship,” Kari said. “We enjoyed some great testing sessions at the end of the last season at Abu Dhabi and there are now the right conditions to work together. Trident had established itself as the dominant ART squad's main rival in GP3 in the past few years, finishing runner-up to the French outfit in three of the series' last four seasons. Kari's Trident announcement leaves the Finn's 2018 outfit MP Motorsport as the only FIA F3 team yet to name any of its drivers for the upcoming campaign.